Another project I directed this Summer for Pascal Blais. Over the Summer I directed a new Jamieson commerical with the great team at Pascal Blais Studio and the talented Guillaume Blackburn. 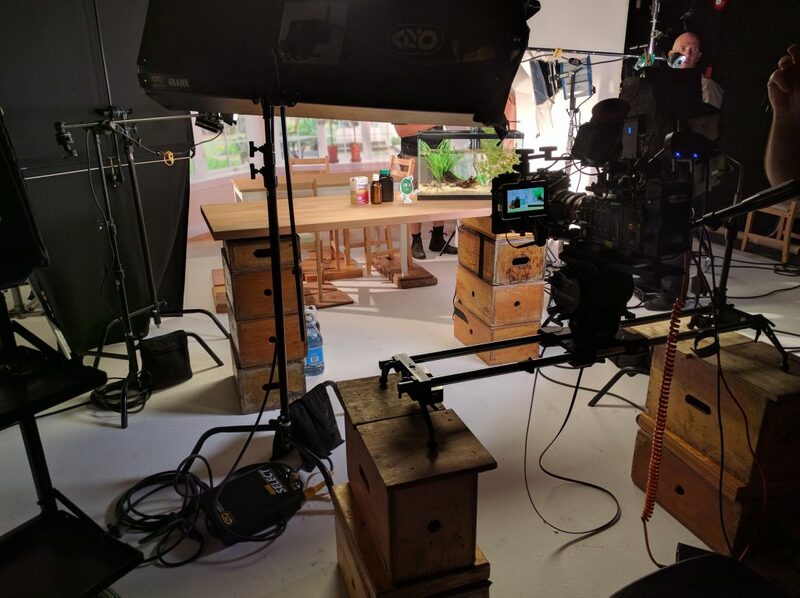 Live action component was shot at Wallace Studios in Toronto. Last year I worked with Pascal Blais Studio to create an interactive video that teaches about the history of the exploration of the Northwest Passage. The interactive game was created for Canadian Heritage and was mentioned in the Best of July section of Infopresse in 2015. 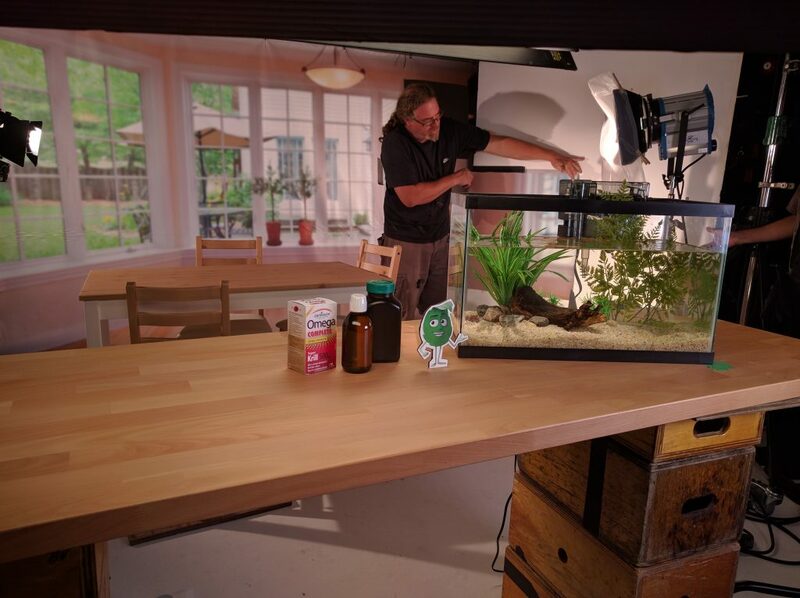 Directed a commercial for Jamieson Pharmaceuticals earlier this Summer. CG character on a tabletop. Live action shot at Wallace Studios in Toronto.